The formerly blonde Maria Sharapova showed off her new, dark brown hair and surprised fans with a complete transformation. Maria Sharapova had never changed her hair color before. One of the most famous blondes of the planet changed hair color: Maria Sharapova became a brunette. The tennis player always carefully experiments with her style. Therefore, the unexpected transformation of the athlete caught her fans off guard. Instagram followers of Masha now argue which hair color suits her the best: light or dark? Tennis player posted several pictures in her microblog: in the photo she is seen posing in a hat and with a new hairdo. "Halloween is over, and the Murder Mystery dinners have just begun," the athlete wrote. "Murder Mystery" ("The mysterious murder") is a popular American game, the participants of which are witnessing a comic murder, and their task is to find out who the murderer is. 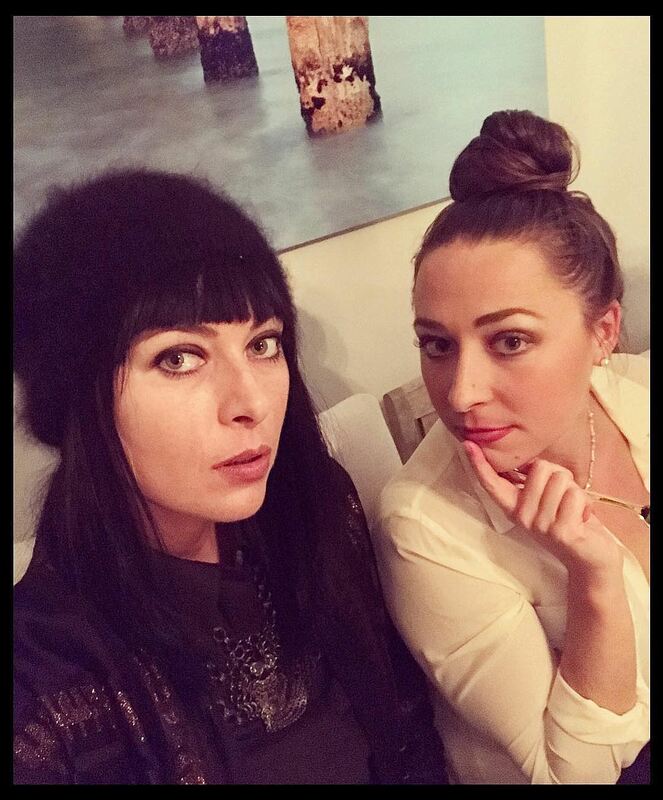 The new image of Masha is the best suited for "dinner with a murderer": the brunette Sharapova looks fatal and mysterious. At the same time, many believe that the dark hair color changed Maria beyond recognition - if these photos did not appear on her page, the famous athlete could be recognized with great difficulty. However, many fans write compliments and say that Maria is beautiful with any hair color. Although Maria is now participating in competitions not as intensively as before, there is still no time for a sportswoman's personal life. In September this year, the tennis player admitted that she is now alone, and she is not in a relationship. According to Masha, all her boyfriends were amazing.